I don’t understand what is the problem, the system account is not the admin account ... please read the documentation if any . System account is A bot you can programan to do tasks. It’s not a real user admin or otherwise . You give it roles. yeah sorry i'm a newbie. 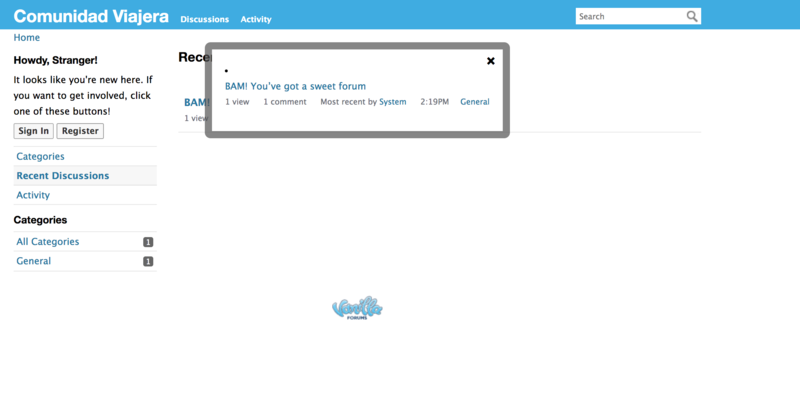 I've read forums and docs and cannot figure it out how to get access to setup screen. I'll keep searching for it. One more thing https://mydomain/dashboard/settings does not work. You need to get through the setup page first . What parameters should I change in config.php? 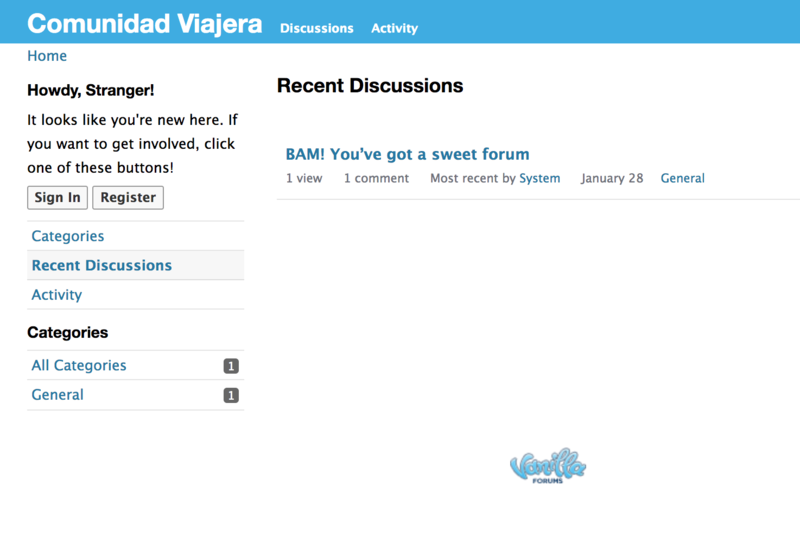 I have already done the setup process and the forum is working and configured. I just can not log in as admin, nor can I register as a regular user. Every time I try to do it, it shows me the message of the image that I attached. Can you use the stand alone sign in page at yoursite.com/entry/signin ? Yes, of course and thanks again. # The basic rewrite rule. Sorry, the above post got caught in the Spam filter. Ok you need to use a different htaccess file . Try to replace the contents of the entire file with this, and report back.